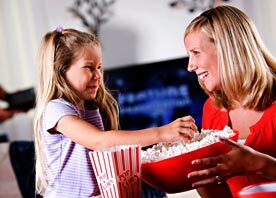 Cinavia™ technology is a part of the content protection system included in Blu-ray Disc players. 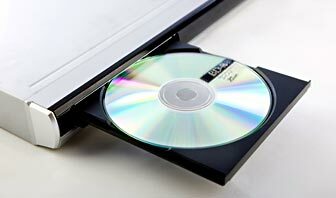 Here, you can learn more about Cinavia technology, which may limit unauthorized uses of some movies and other filmed entertainment in Blu-ray Disc players. You can also find information here about Cinavia messages that may be displayed by your Blu-ray Disc player if you are playing or copying an unauthorized copy of video that is protected by Cinavia technology. Have you seen information about Cinavia on a movie for sale or rental? Why do I see a Cinavia message when I play or copy a movie?